You sustained an injury for which you are not at fault. You sue the responsible party, and they or their insurer offers you a settlement. It's only natural to think any money you receive as a settlement from the personal injury claim is yours alone. But in some cases, there may be other parties who can rightfully take a share. The biggest potential stakeholder in your settlement is your health insurer. In certain instances, they have the right to take a portion of the settlement if they've already paid out your accident-related medical costs. This is viewed as reimbursement, not appropriation. If such a scenario applies to your claim, your personal injury lawyer will ensure the insurer's action is legitimate, and, if it is in any way questionable, your attorney will work to protect you and your settlement. A worker’s compensation insurance provider might also have a stake in your injury settlement. Again, this won't apply to all claims, but it's important to understand the possibility does exist. If a worker’s comp insurer paid for your injury-related expenses and you are then awarded a settlement in a civil case stemming from the same injury, the insurer could seek to take a portion of your funds as reimbursement. The Medicare and Medicaid programs are lifelines to accessible health care for millions of Americans. Even though these programs aim to look out for the people they cover, they have the right to a portion of a settlement. 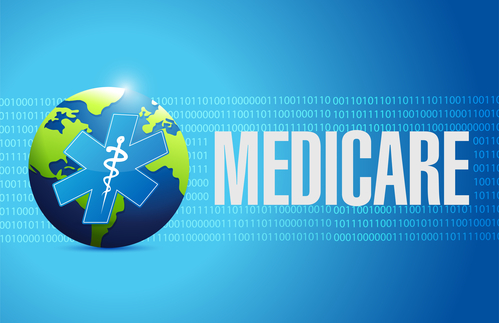 As with private insurers and worker’s compensation providers, this will only be an issue in certain cases where Medicare or Medicaid has already covered costs associated with your injury and subsequent medical care. Don't let the possibility of having to share a personal injury claim settlement deter you from getting the justice you deserve. Personal injury attorney Carl B. Nagle of Nagle & Associates, PA has more than 20 years of experience serving Winston-Salem, North Carolina, as well as clients throughout the state. Call (336) 723-4500, visit the firm's website, or contact them on Facebook or Twitter to schedule a free consultation.